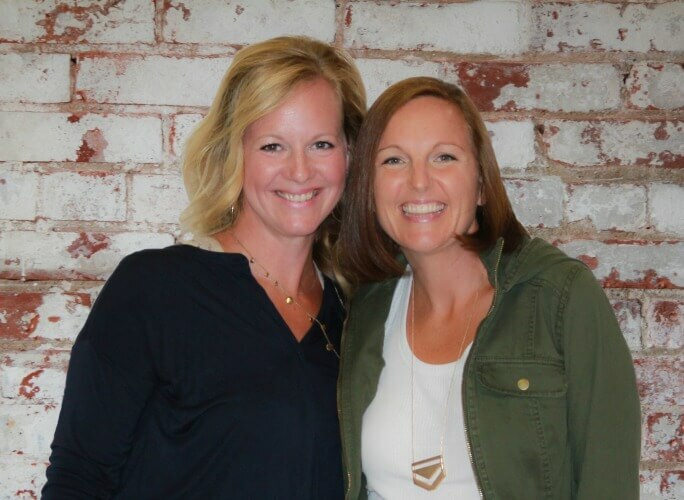 In this printable pack of parent resources, you’ll find tips and information that will help support all areas of development for kids. 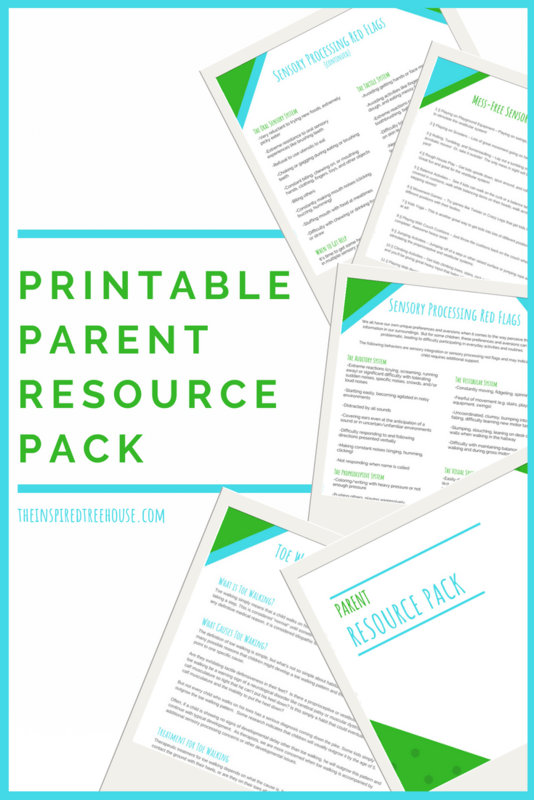 The printable parent resources in this pack are perfect for parents looking for answers in one or more of the areas listed below or for therapists, teachers, and other professionals who are looking for information to share with the families they work with. 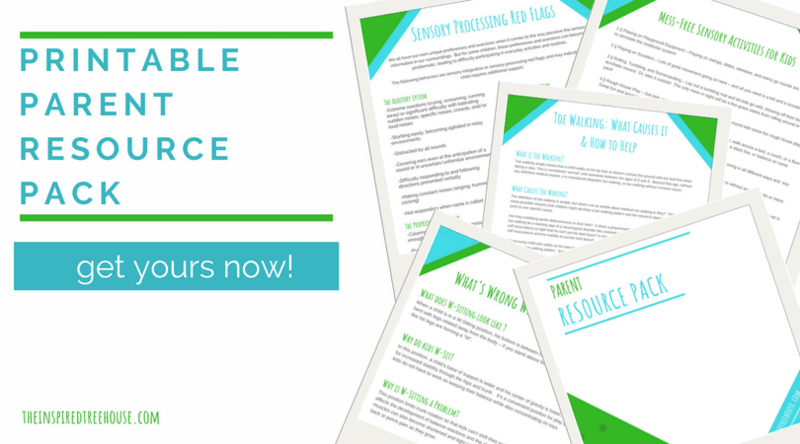 If you’ve been looking for answers to your questions about your kids at home, this printable pack is a great resource to keep on hand! 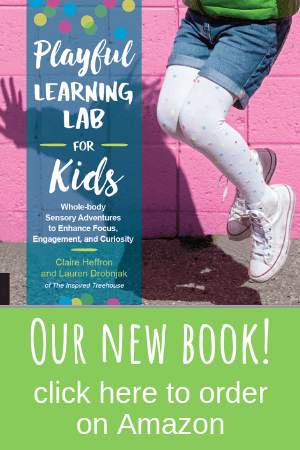 If you’re a therapist, teacher, or other child development professional who is looking for colorful, well-organized, and simple information to share with your families, don’t miss this one! Add it to your cart right now for only $5.99!